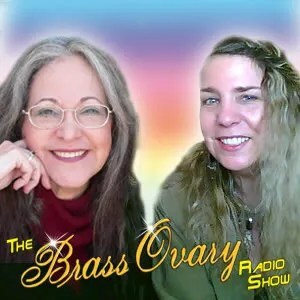 Psychic diamonds of advice and Goddess Empowerment Readings with the Brass Ovary. 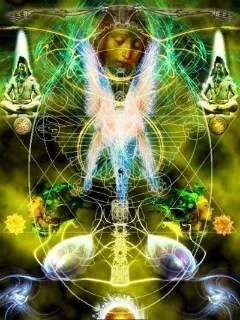 Get Master Tarot with 80 yrs intuitive live advice reading combined. Ask on love, career, spirit,pets, dreams and more! 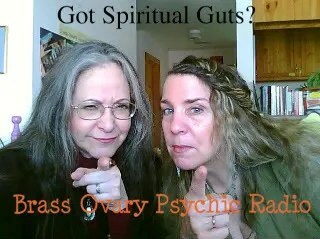 Get Double Psychic Readings per Call! A 22 yr old man wonders how to find love. 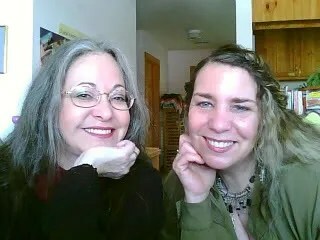 Adrienne & Annie offer book titles and suggest learning body language and a softer less needy approach. Warm earthy psychic advice with a fun sense of humor! 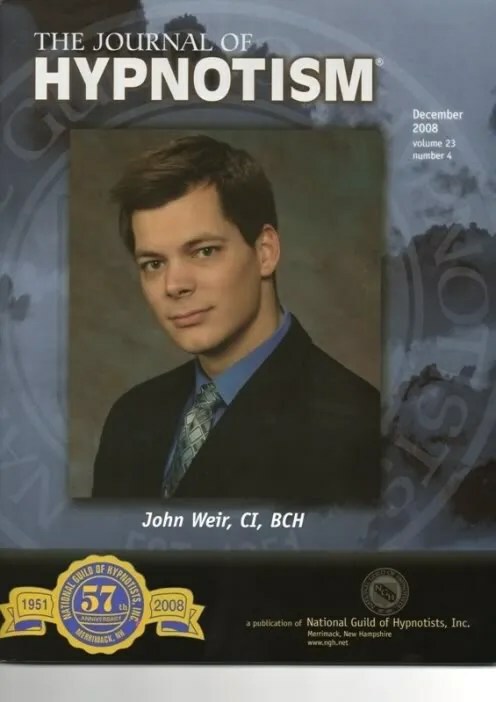 Celebrity Hypnotist, John Weir, gives Awesome Life Desire to set our Goals for 2009 with 2 Passionate Hypnotherapy Sessions. Don’t settle for less then you can be! Brighten your day and self esteem! Just relax, and click on the white button to listen. Don’t forget to set your speaker volume. Happy New Year!